In addition to guest posting on the UpCity blog, Local Eyes Video Production is featured as one of the Top Video Production Companies in Denver. Check out their profile here. The digital era brought several changes to the landscape of business. Among those changes was video marketing. Although it isn’t a new concept, it was never as popular as it is today. It has become a fundamental strategy for online campaigns, and with good reason. For consumers, videos provide quick and engaging ways to absorb valuable information. That, of course, is great news for marketers. The rise of video gives businesses, both big and small, an inexpensive yet highly effective tool for marketing. The numbers prove that there is a demand for video content. People aren’t going to grow tired of watching online videos anytime soon, so you better be ready to come up with compelling video content. 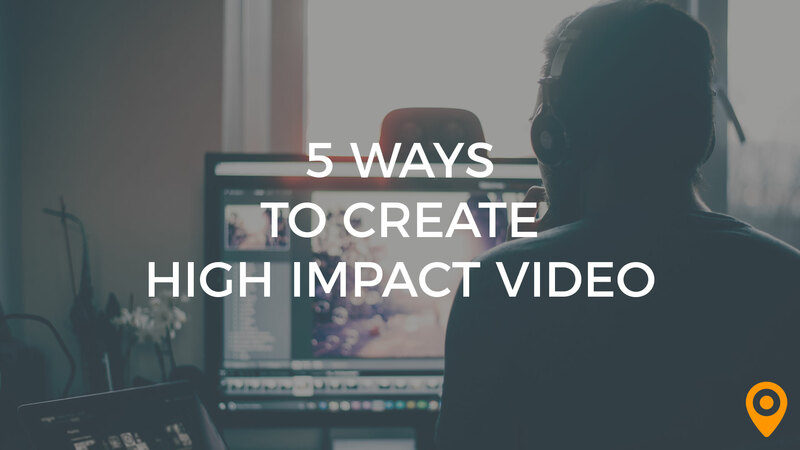 Listed below are five ways that will help you create high-impact videos. There’s more to video marketing than recording a short film and publishing it online for all the world to see. If you want a video to make a big impact, you need to understand who you’re marketing to. Are you trying to reach prospects who have yet to encounter the brand? Is the video for high-quality leads who are one step closer to purchasing one of your products? Could it be for existing customers who need a bit of reassurance that they made the right choice? A single video won’t necessarily have the same impact on prospects and existing clients. For that reason, you need to look at your sales funnel and create content for each of the stages in the buyer’s journey. Awareness, consideration, and decision are the three stages of the buyer’s journey, each of which represents one kind of viewer. By creating unique content that targets those respective viewers, you have a better chance of influencing their purchasing decisions. Hence, do your research. 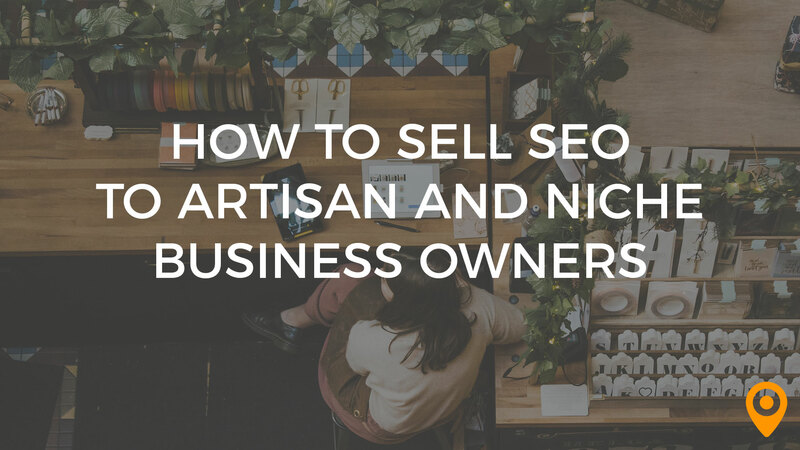 Identify who your target audience is, and determine what they want to know about. This way, you will know how to create valuable content for them. Videos are popular, there’s no doubt about it. However, consumers won’t click play and sit through any video that they come across. But when they see clear benefits to be gained from hitting play, they should watch from start to end. So, what will they gain from watching your promotional videos? Does it present a solution to their problem? Does it give them instant rewards? As mentioned, consumers at different stages of the buyer’s journey will need different information. For example, a prospect at the awareness stage doesn’t know anything about your brand or what you do, so detailed social media videos about your products or services won’t have much of an effect on them. But it should be perfect for viewers in the consideration stage. Look at the data you’ve gathered from your research, and use it to influence the type of content you’re going to create. At any point in the buyer’s journey, a compelling narrative will be able to catch viewers’ attention and encourage them to move down the sales funnel. Certain types of video content work best for specific stages of the buyer’s journey. Let’s take product demos as an example. If distributed to prospects in the decision stage, it shouldn’t be that effective. Since viewers at the final leg of the journey have thoroughly explored their options, that information would only be redundant and wouldn’t serve a purpose. But if you share it to prospects in the consideration stage, it will most definitely encourage them to make a purchase. 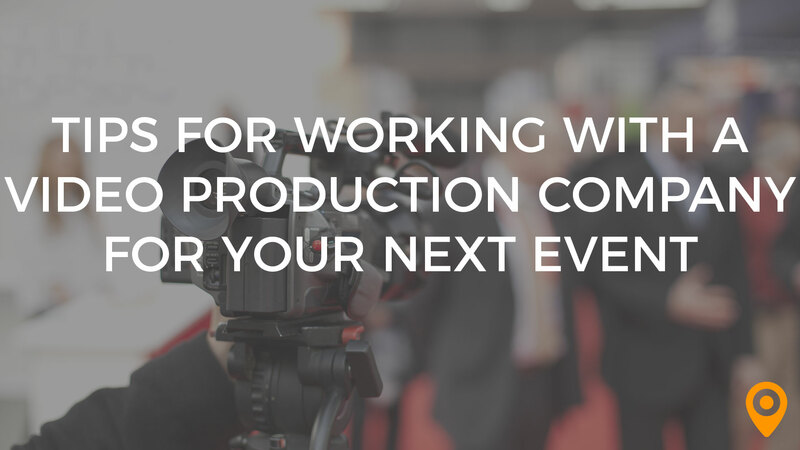 You can always hire a video production company to help you with this endeavor, but if you want to take matters into your own hands, check out the list below. It shows the three stages of the buyer’s journey and the various types of content you can produce for each phase. 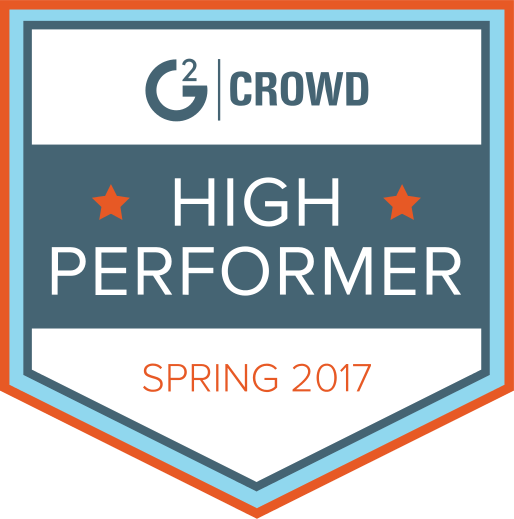 How-to videos enable you to showcase your expertise in your field. 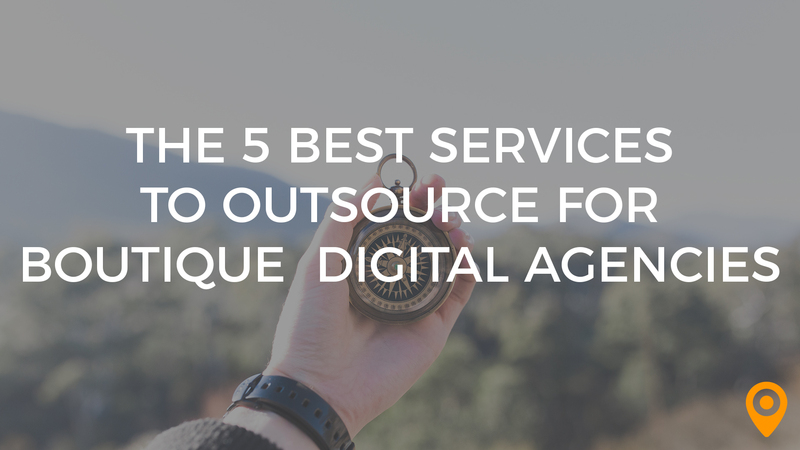 Plus, they should help boost your search engine optimization efforts. One-on-one chats with the CEO or the execs should give prospects an idea of how the business runs and why you do what you do. Product demos, as already mentioned, are a great choice for this stage of the buyer’s journey. Delving into the specific features of your products or services should make it easier for viewers to come up with informed decisions. Case studies and customer testimonials are two of the best types of content for the bottom of the funnel. When you’re able to present a compelling narrative, it will close the deal. Putting a face to the brand makes it so much easier for prospects to connect with you. Consumers no longer bite when baited with a hard sell. Nowadays, it takes consistent and valuable content or a good emotional sell to get prospects to engage. Research shows that most consumers make purchasing decisions based on how they feel. For the same reason that people like to consume videos, we tend to choose products that somehow are able to connect with us on a human level. Again, if you’ve got the budget for it, you can always pay for video production services to help you develop your narrative that has a human element to it. But if you can’t pay for such services, you can film your own video. It doesn’t even have to cost you a lot. After all, you’ve got the people you need—employees and existing customers. At any point in the buyer’s journey, you can produce video content that leverages the power of the emotional sell. One-on-one interviews with the CEO or any of your employees should help viewers understand why they need to care about your business. Even when you’re showing off the equipment or machinery you use to manufacture products, adding real people such as engineers or technicians makes it more engaging and easier to empathize with. Another factor that determines the impact of your videos is where you publish and distribute them. When you make them available on platforms where your target audience spends their time, the videos should be easier to discover. Remember to look at the results of your research and use them wisely. Viewers who are at the top of the funnel have no clue about the brand or your products. That tells you that they won’t be hanging around your website just yet. Thus, videos targeted for this stage should be published off-site. Popular social hubs such as YouTube and Facebook are a great place to start. For the next phases, you can put up videos on your site to keep visitors longer on your website. Video marketing is a powerful tool for persuasion. Not only is a well-organized strategy engaging, it’s also effective in ushering leads all the way through the entire funnel. Map content based on the buyer’s journey, develop a good narrative with an emotional sell, and you can achieve your desired outcome. 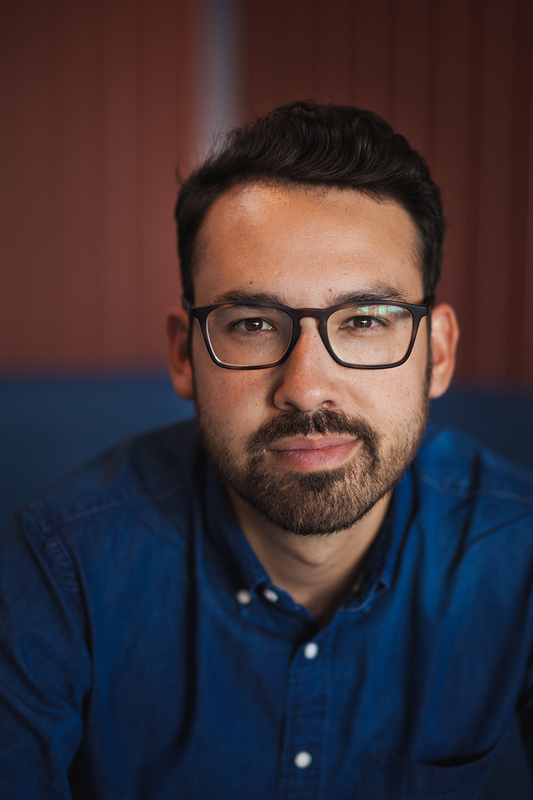 Ryan is the Founder of LocalEyes Video Production, a video marketing agency with offices in Los Angeles, CA and Denver, CO. Along with his team, Ryan is focus on producing high impact video marketing that drives results.